What is a Technical Report? 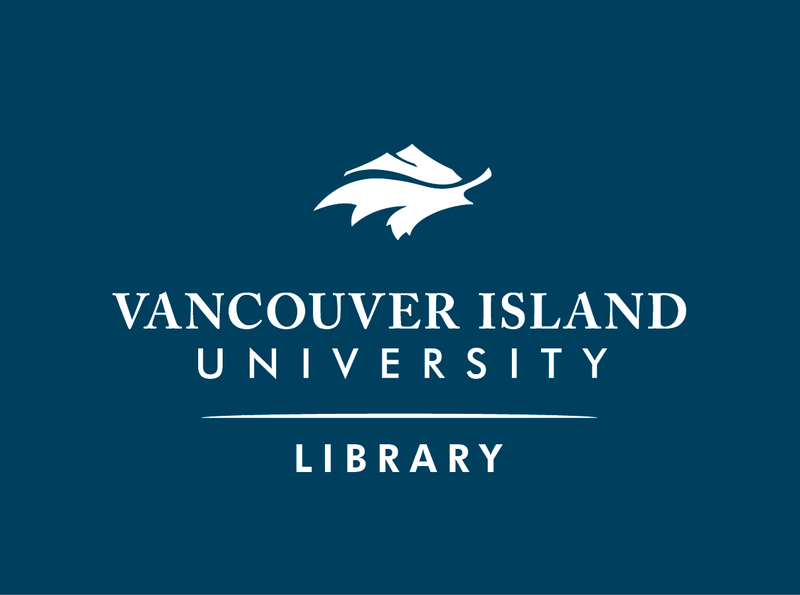 Welcome to the VIU Library's Research Guide for Resource Management Officer Technology (RMOT). This introductory guide will assist you to begin your library research. Please start by selecting one of the pages listed on the blue bar above.